Following the discovery that the private data of 87 million Facebook users was accessed by data mining company, Cambridge Analytica, Facebook CEO Mark Zuckerberg testified in front of Congress, discussing everything from data privacy to Facebook’s business model. This event has spurred significant conversations about data security, privacy and how aggressively corporations need to protect and control consumer data. 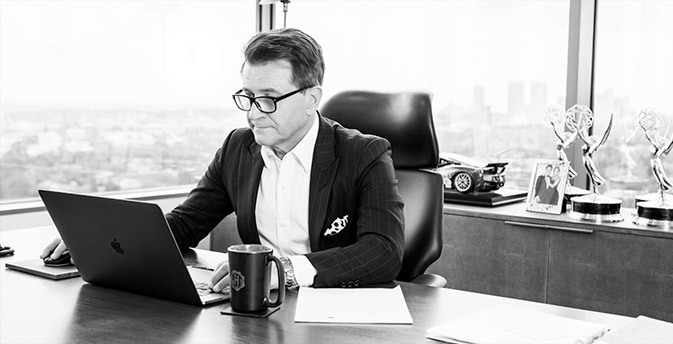 Herjavec Group Founder & CEO Robert Herjavec has been vocal about his views on the need for a US federal data regulation, similar to the EU’s General Data Protection Regulation (GDPR). Robert also spoke to Forbes and CNBC’s Squawk Alley to share his perspective on data privacy.